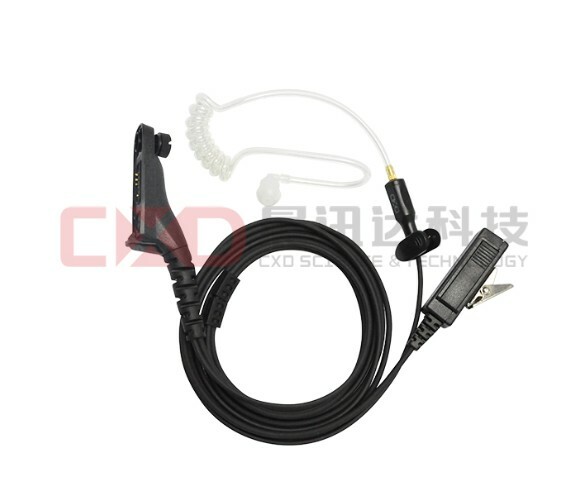 ﹒Acoustic tube earphone with armature speaker. ﹒With enhanced voice clarity to ensure high-quality communication. 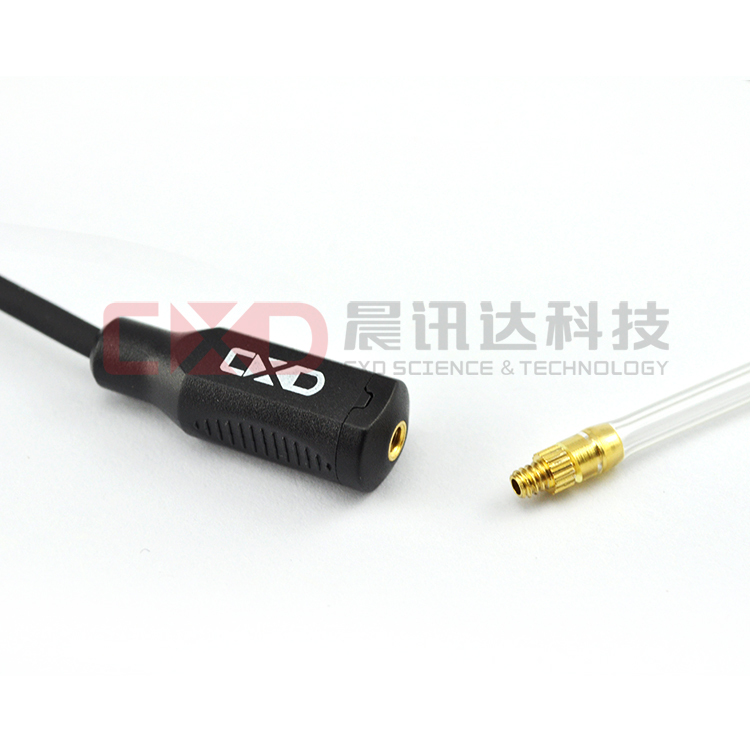 ﹒Low Profile and light weight earphone, comfortable for long-time wearing. ﹒PU transparent acoustic tube, softer and with longer life time. 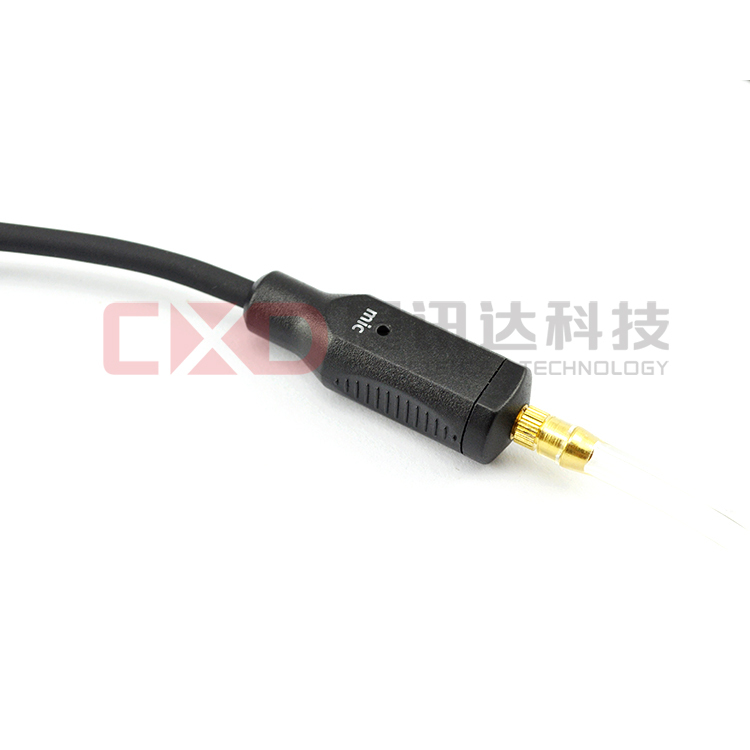 ﹒Flexible, high grade Kevlar cable for demanding applications. ﹒Available for various brands radios.